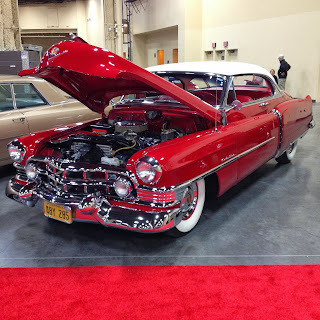 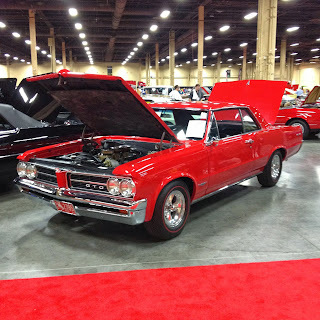 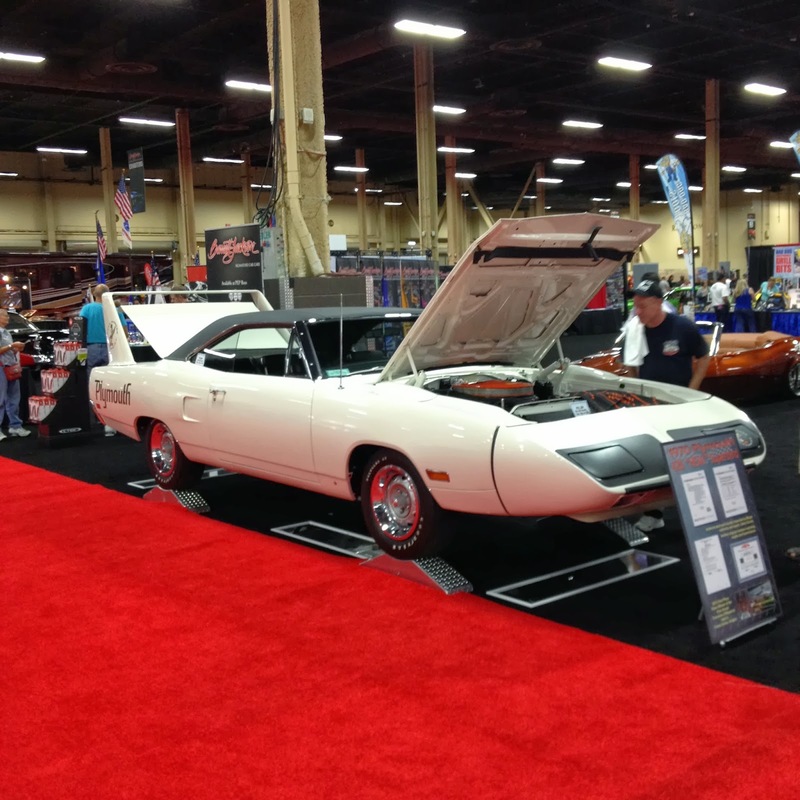 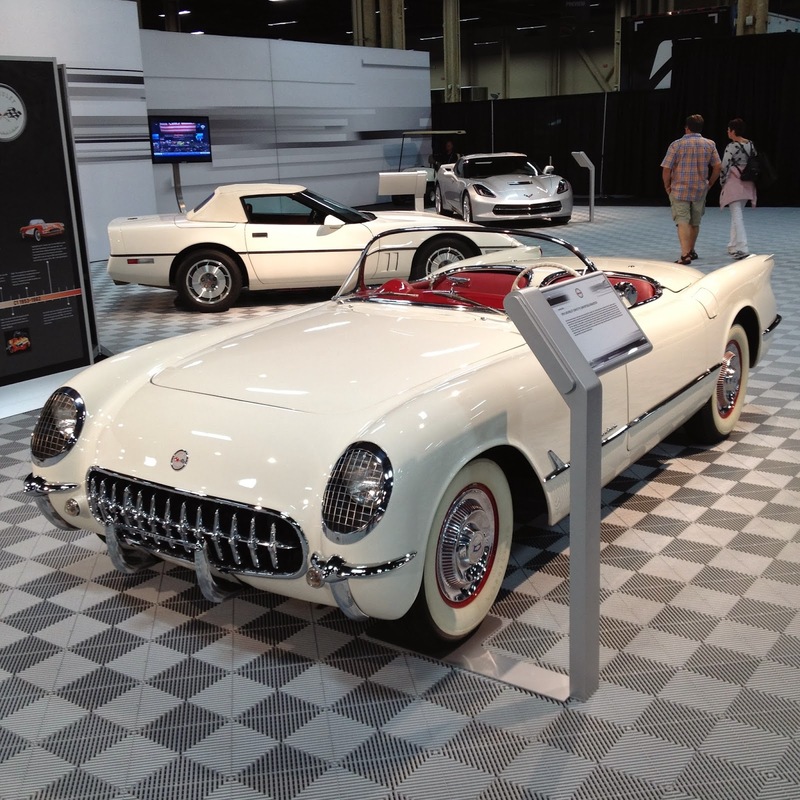 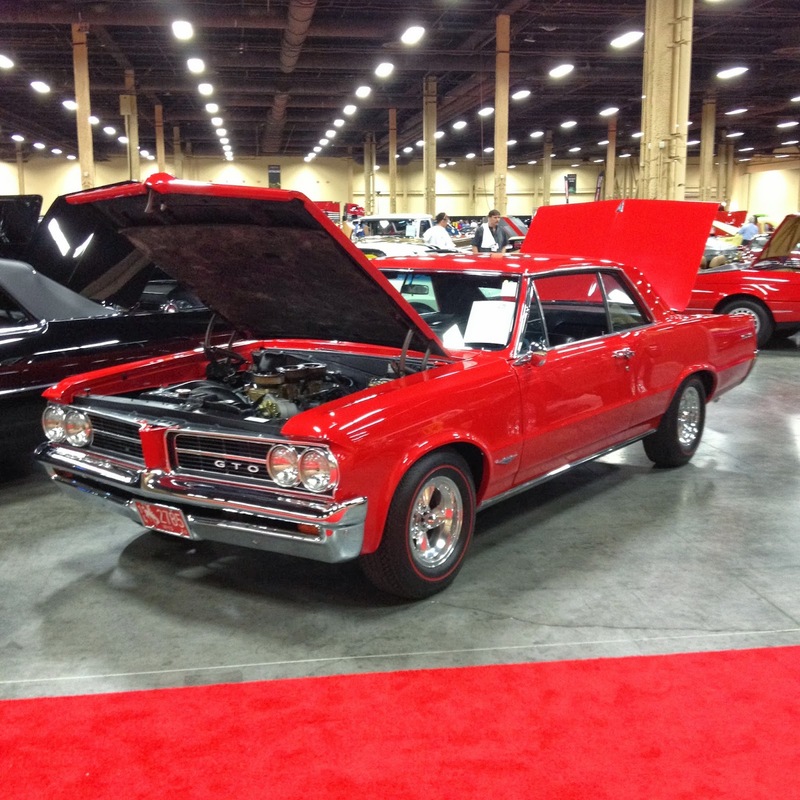 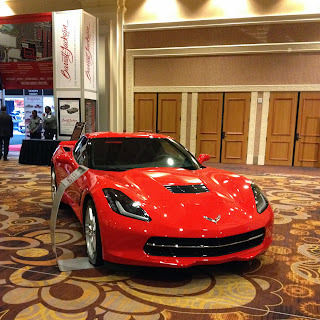 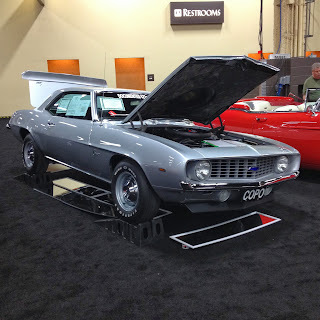 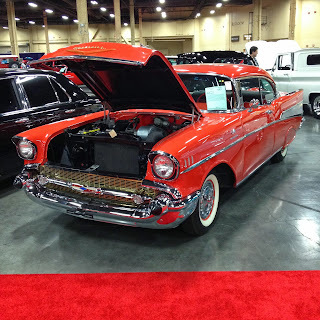 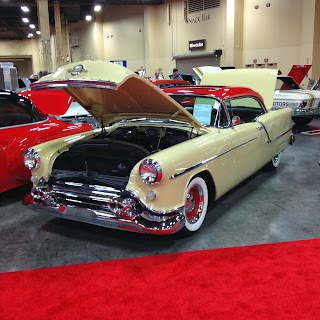 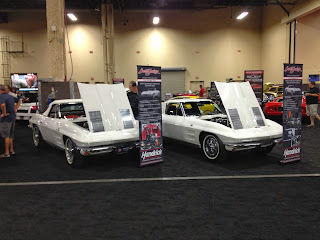 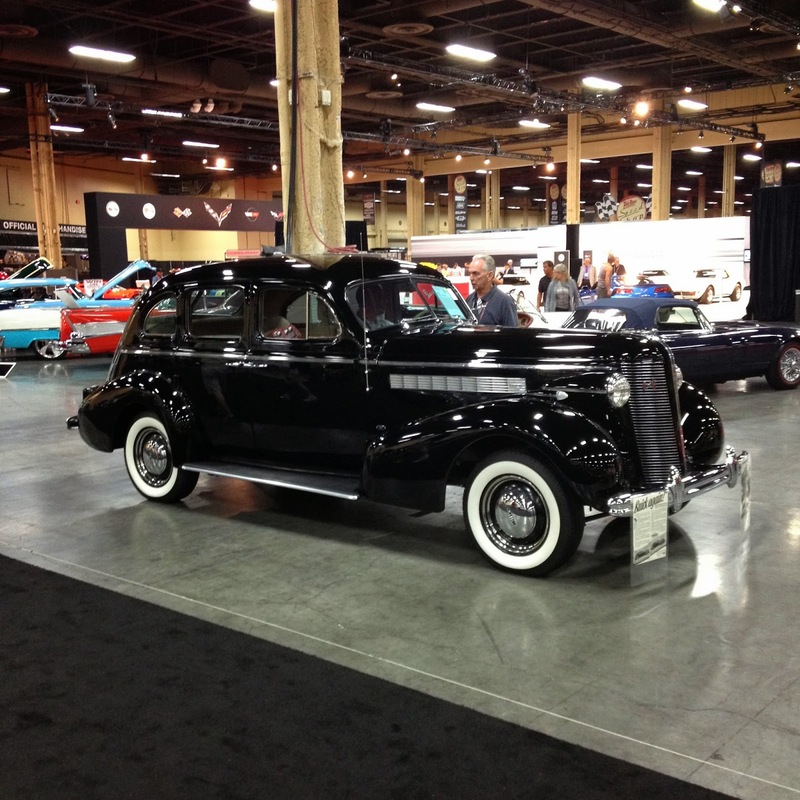 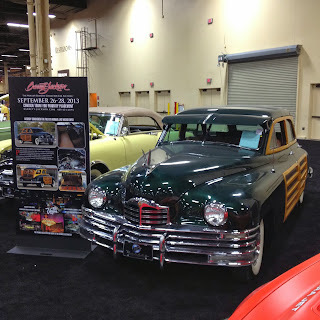 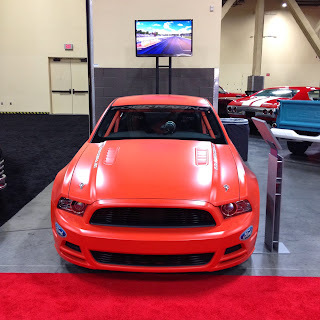 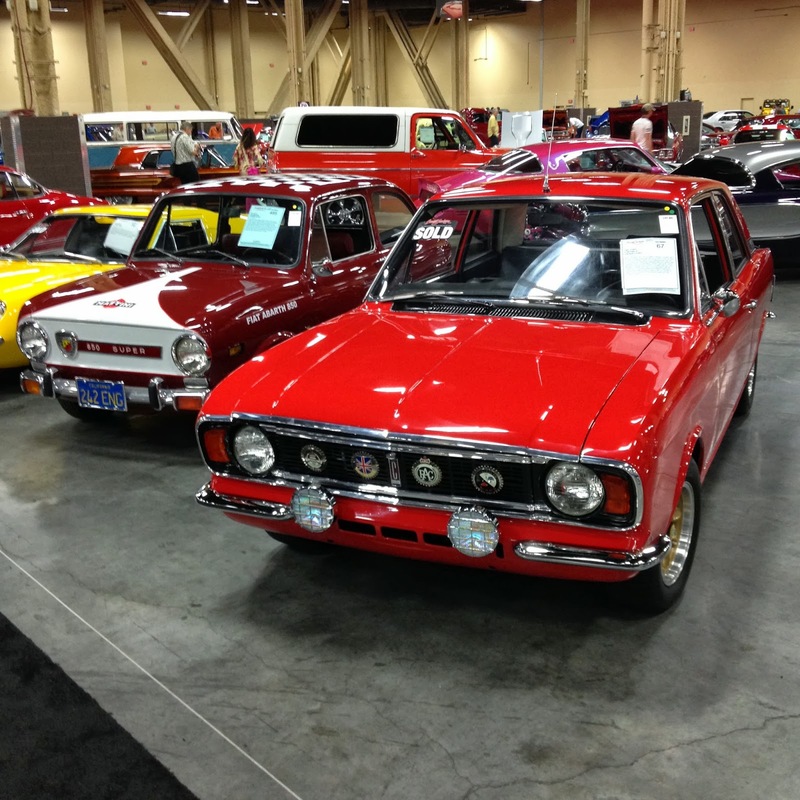 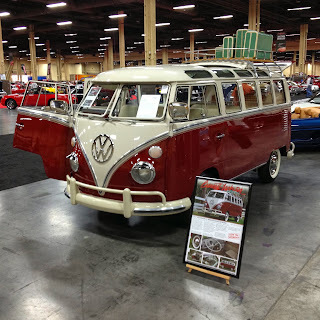 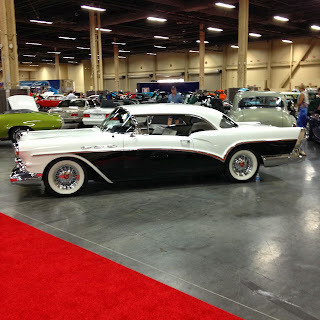 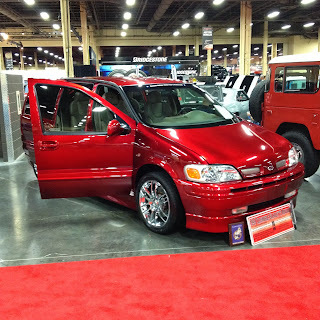 I spent a few hours at the Barrett-Jackson Auction in Las Vegas on Thursday. 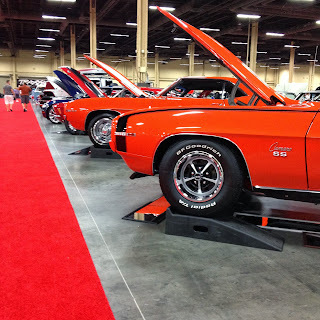 I was able to walk around and look at the 100's of classic cars up for sale last weekend before the Mandalay Bay Convention Center got crazy over the weekend. 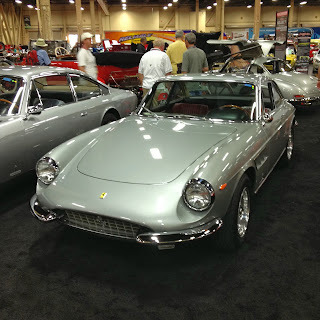 Here are some photos of the cool and unique cars that went across the block the last few days. 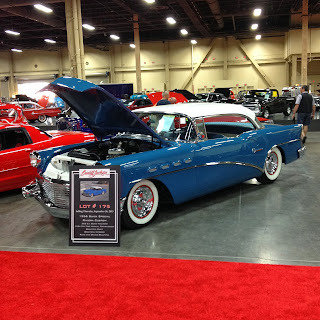 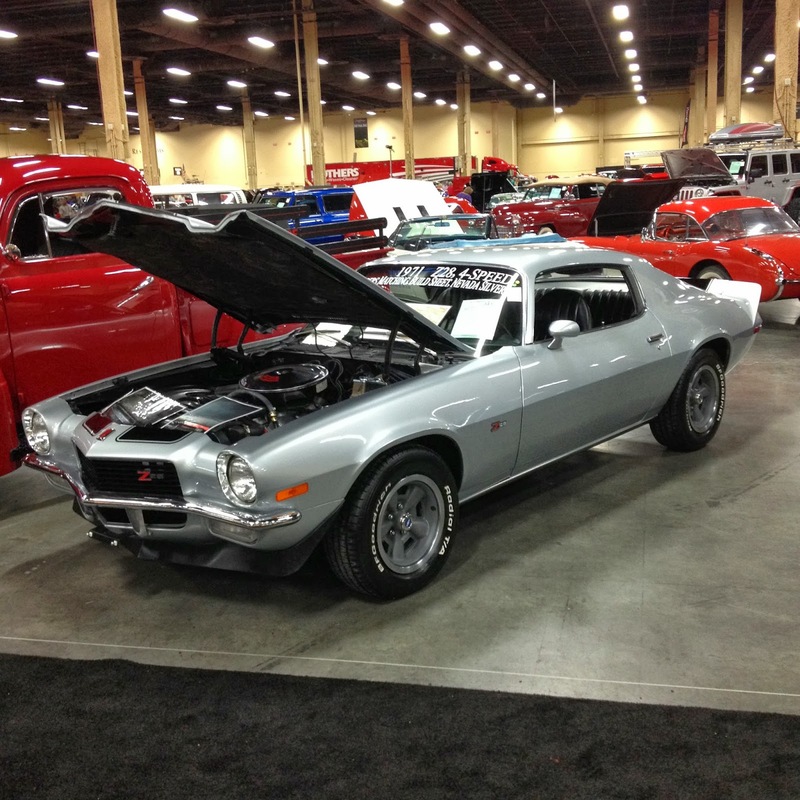 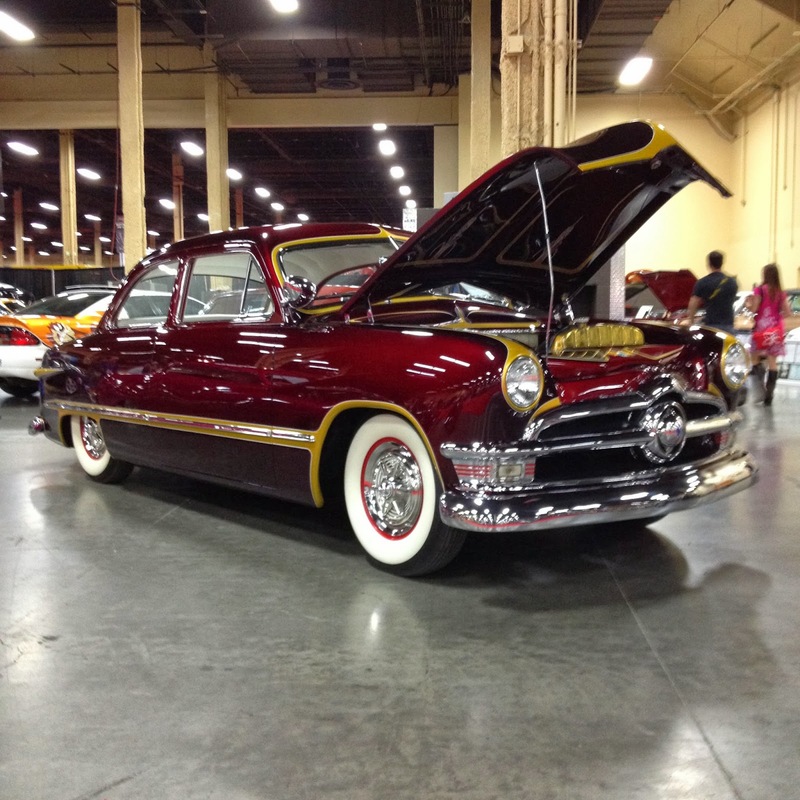 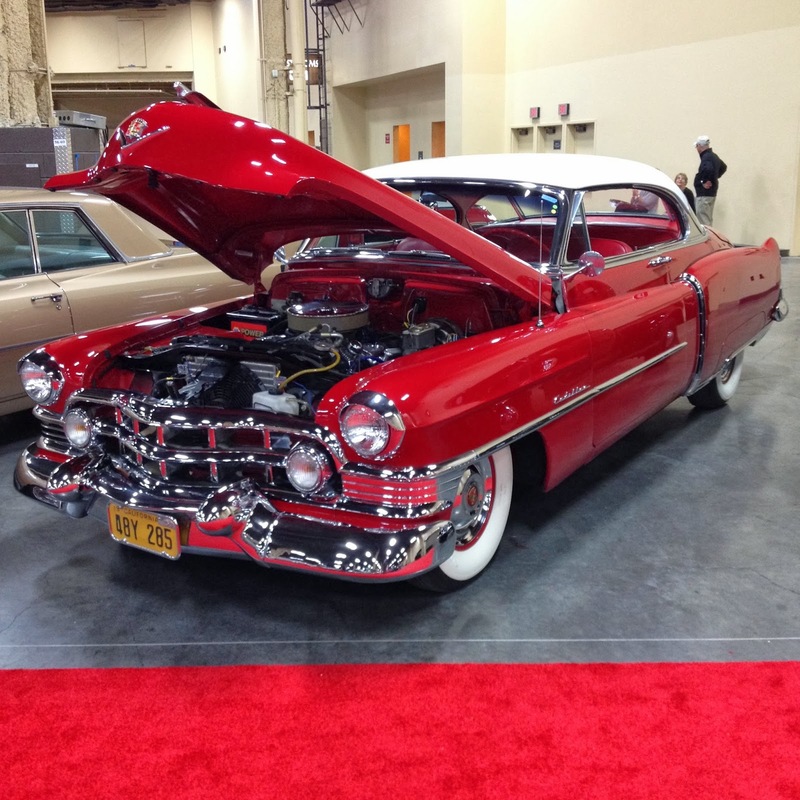 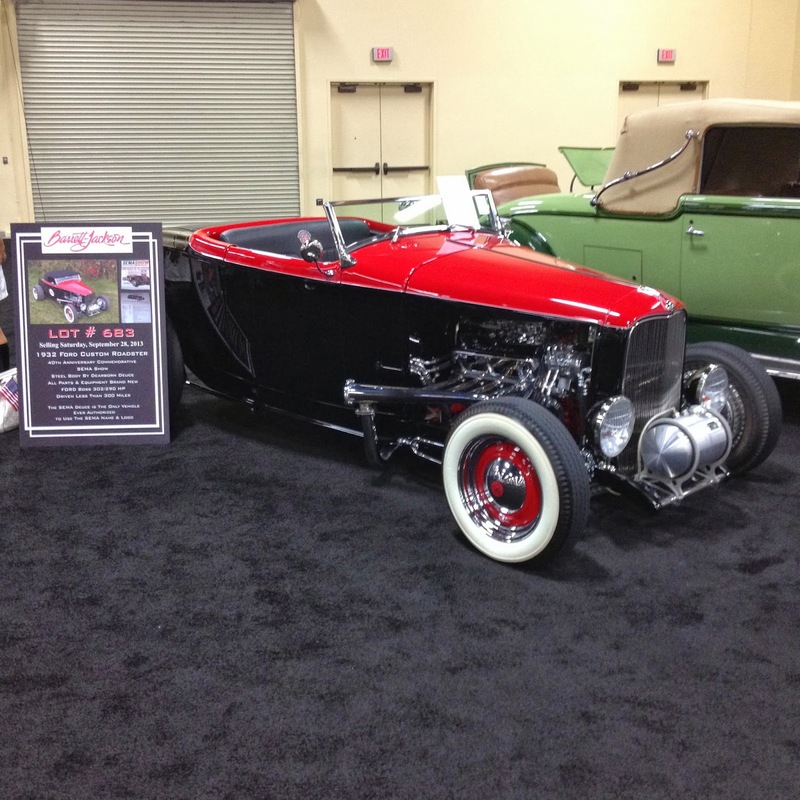 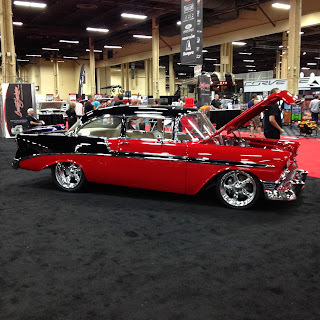 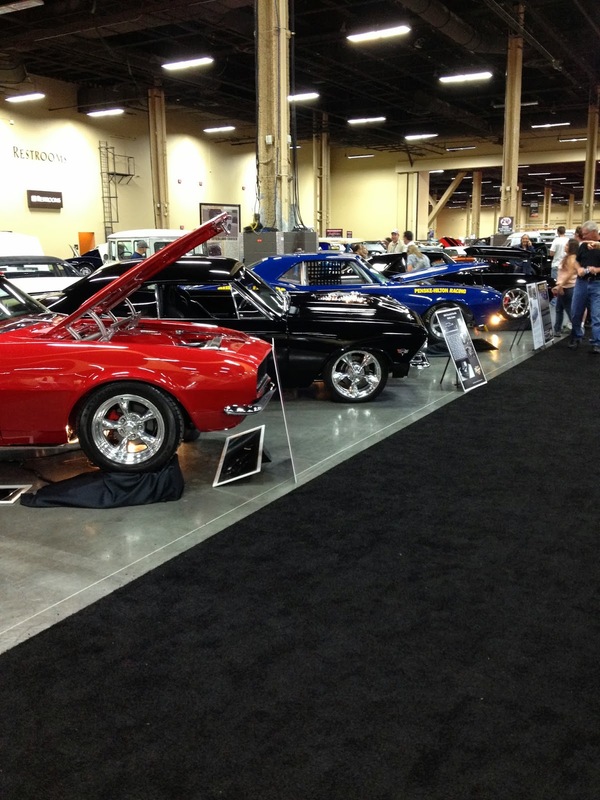 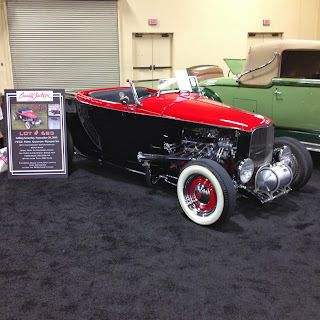 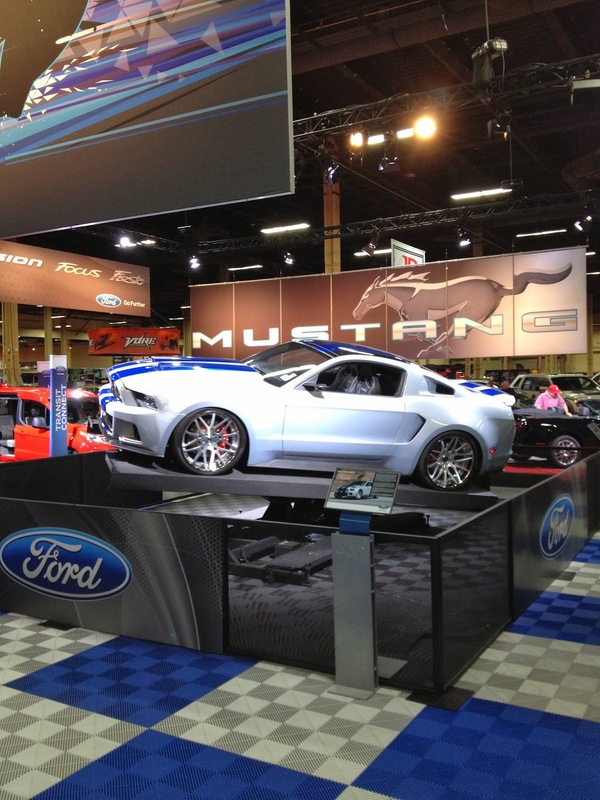 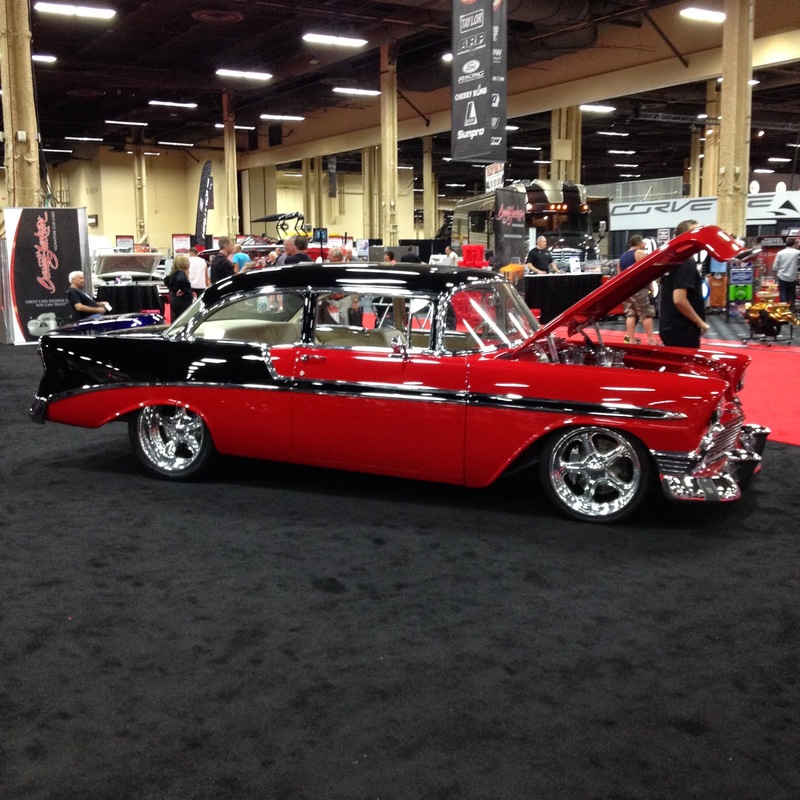 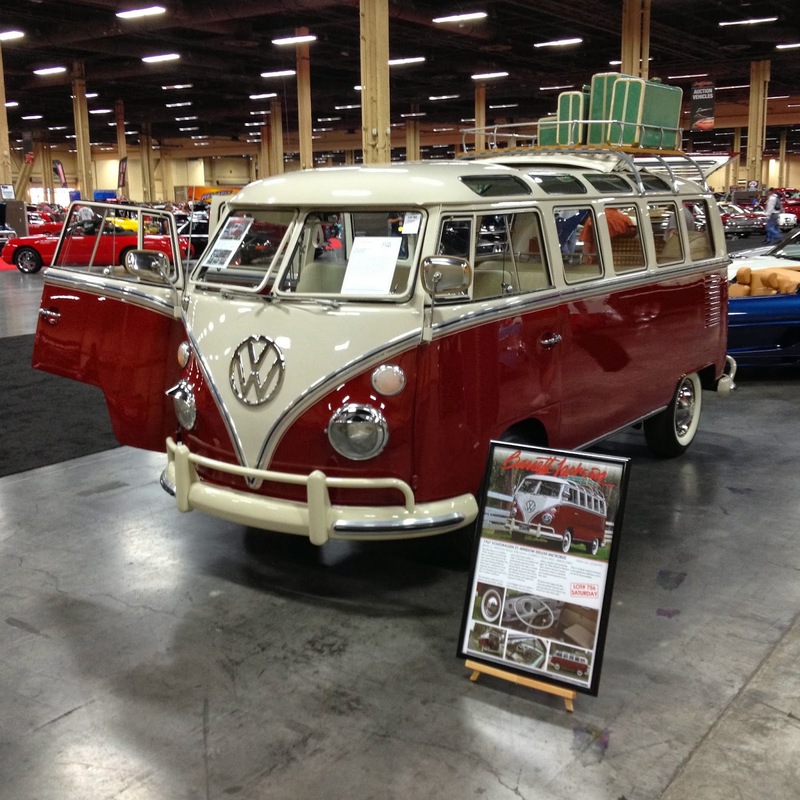 This was the 6th annual Barrett-Jackson Auction held in Las Vegas. There were plenty of classic cars, exotics and muscle cars all up for sale. 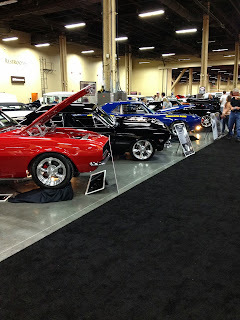 I had not been to the Las Vegas auction since its first year, so it was nice to be back to see how things have grown. 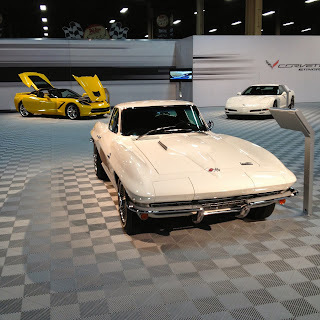 The 2014 Chevy Corvette has a lot of buzz right now, so it was cool to see the great Corvette display that Chevy put together. 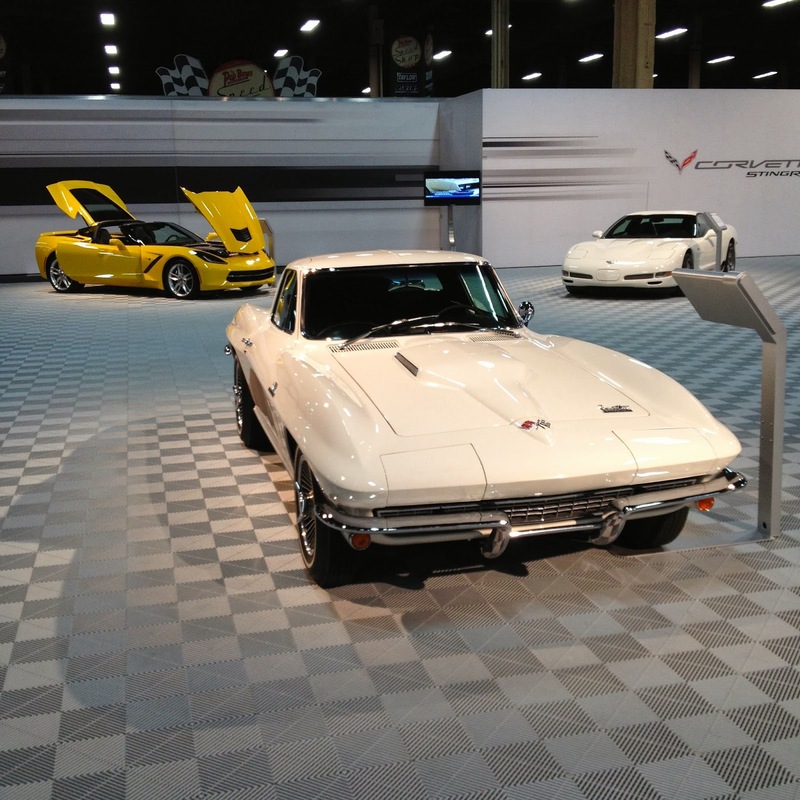 It featured all generations of the past Corvettes, plus a few versions of the C7 to check out. There were plenty of 1955-57 Chevy vehicles up for auction over the weekend. 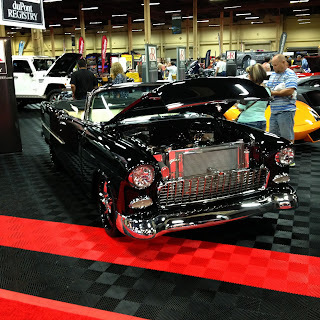 Barrett-Jackson's Salon and Select showcases always feature rare and unique automobiles. This 1968 Ferrari 365 GT and the 1967 Ferrari 330 GTC both went across the block on Saturday night. 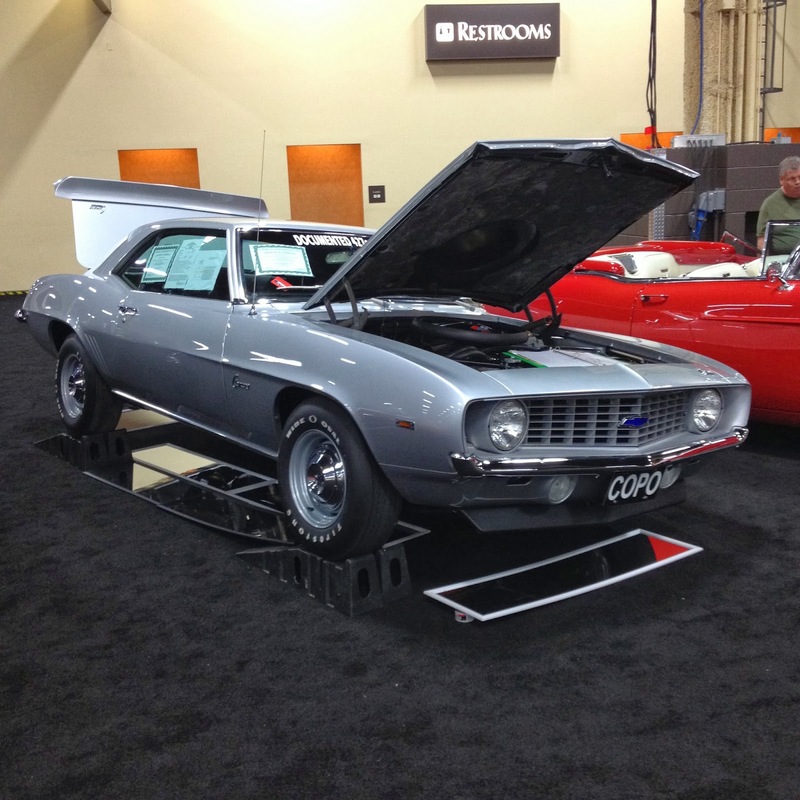 A few Chevy Camaro and Ford Mustang factory drag racing cars were also scheduled to go up for sale over the weekend. I love wagons, so this 1963 AMC Rambler Classic Station Wagon got my attention with its low stance. 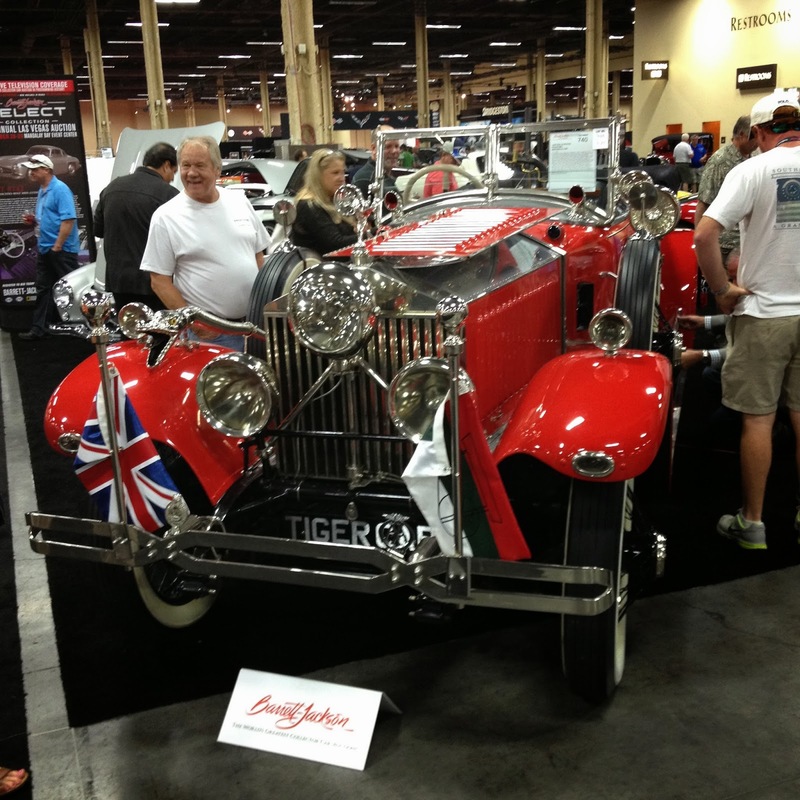 One of the stars of Saturday night was the 1925 Rolls-Royce Maharaja Phantom I. 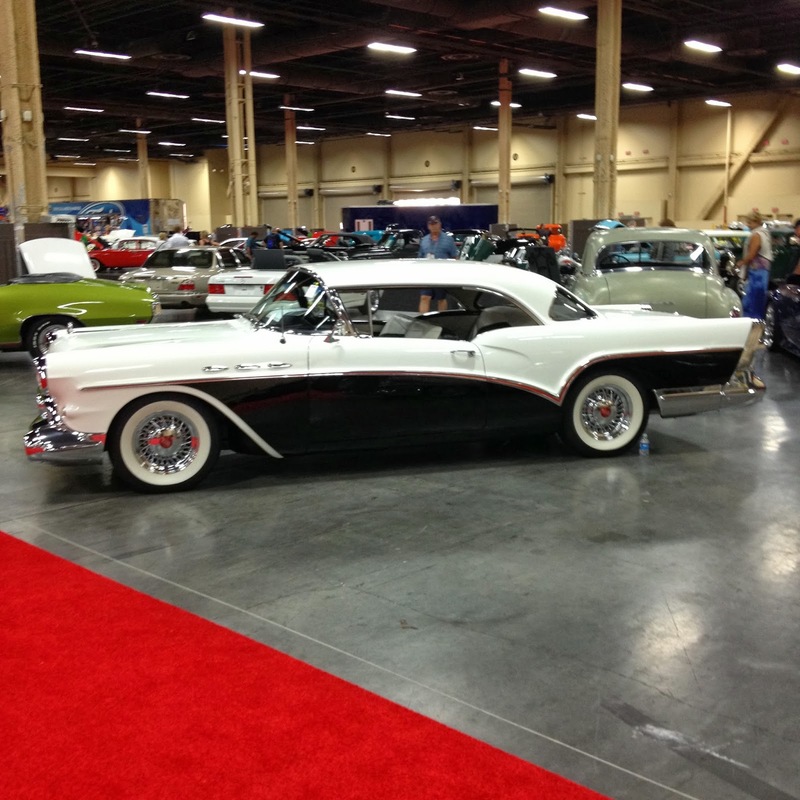 The numbers were high, but it looks like the reserve was not met on this car. 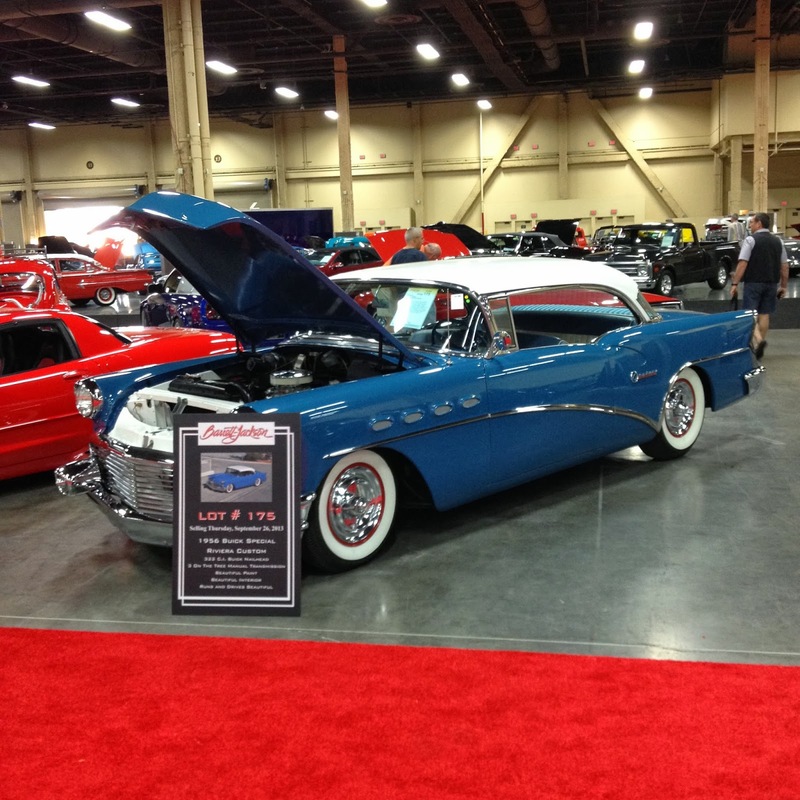 It was one of only a few vehicles that were not sold on Saturday evening. 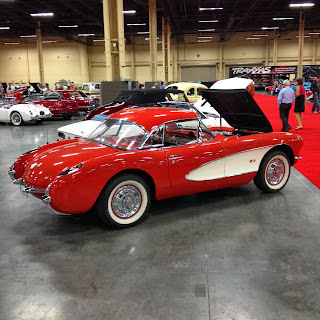 Hopefully all the buyers and sellers of these great cars were happy with the results over the weekend. 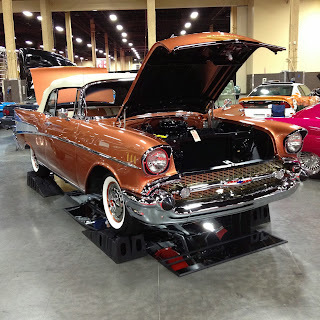 Check back in the coming weeks for coverage of the Mopar Fall Fling, the Pomona Swap Meet and the upcoming Classic Chevy Show at California Car Cover. 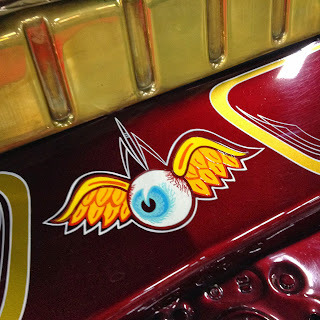 While in the Milwaukee area last weekend I drove out to Road America to catch a few hours of the SCCA National Championship Runoffs. 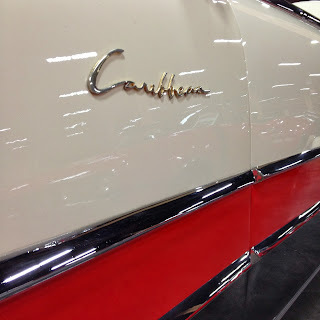 I had not been to Road America before and heard it was an impressive facility. 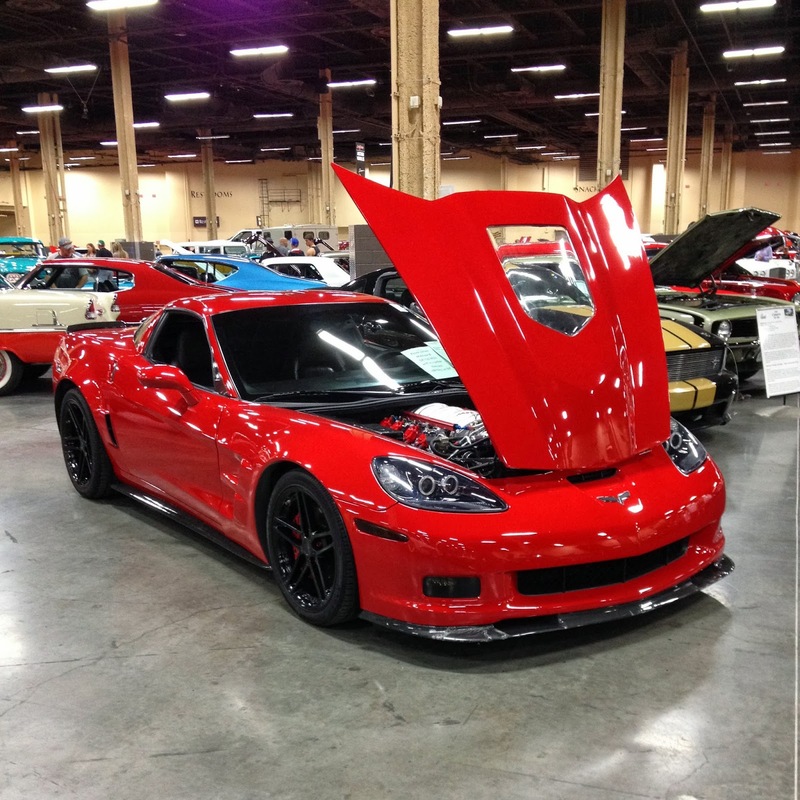 After driving around for 20 minute on the property I found out why everyone loves the place. 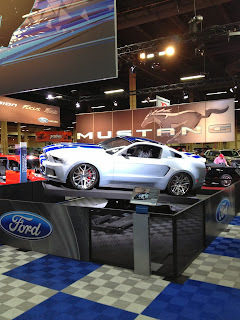 Elkhart Lake's Road America is huge. The course is a 4 mile long road course and the property that the track sits on is huge. 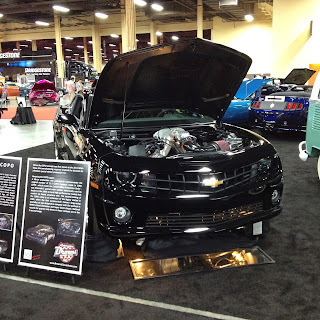 I drove around and parked my car at various points along the race track to take some photos and watch some racing. There is plenty of pit parking, plus camping space for fans and competitors. Look at that! 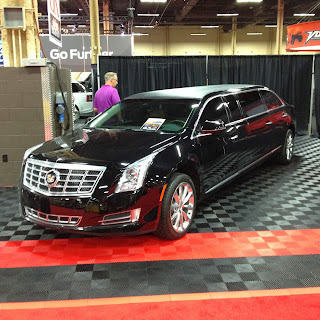 While driving around in the morning I happened upon one of our car covers. It is a little old, but still doing the job. 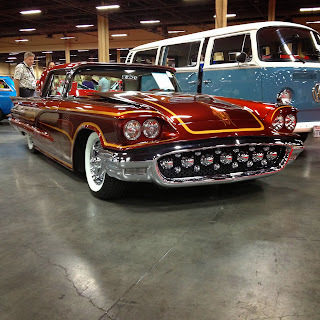 Though the cars going around the track at the SCCA Runoffs were new, I did spot this Olds Rocket in the parking lot. 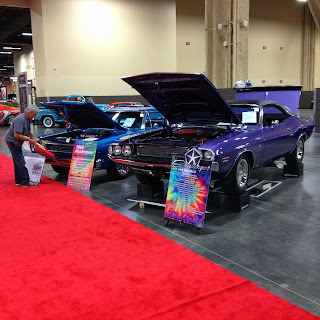 It was pretty clean. I spotted this old neon sign on the way back to Milwaukee. 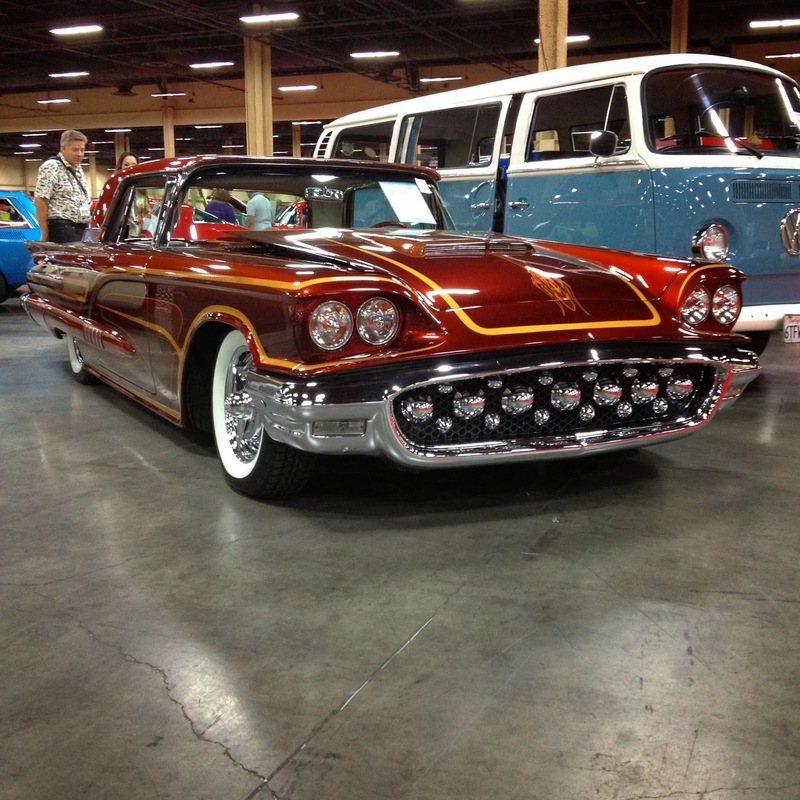 Along Highway 57 is the Midway Cafe. 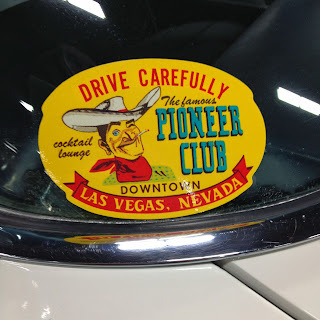 I did not eat there, but I am a fan of the old sign. 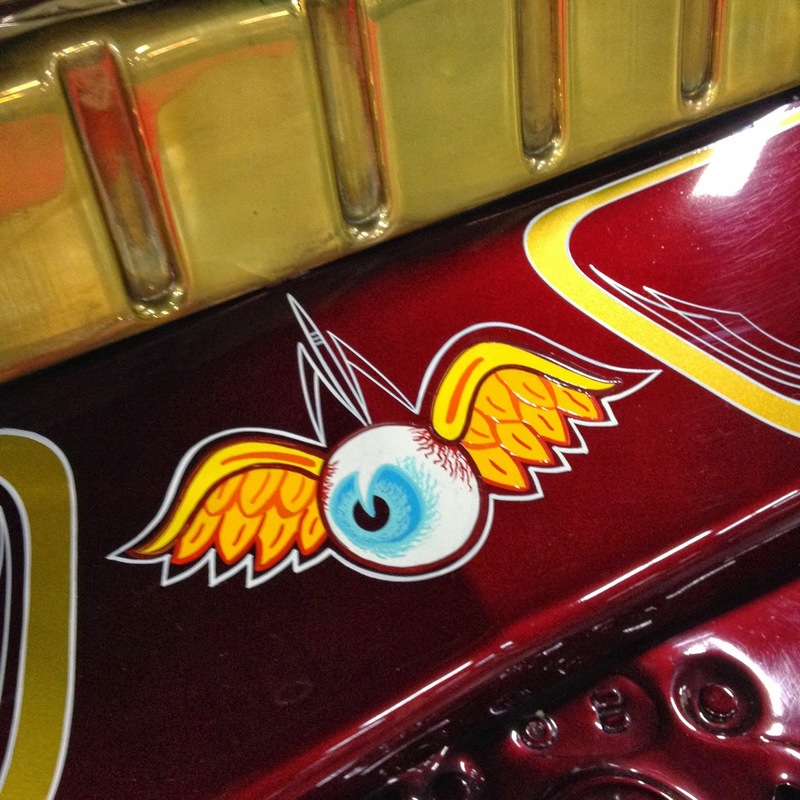 I had a lot of fun at Road America. 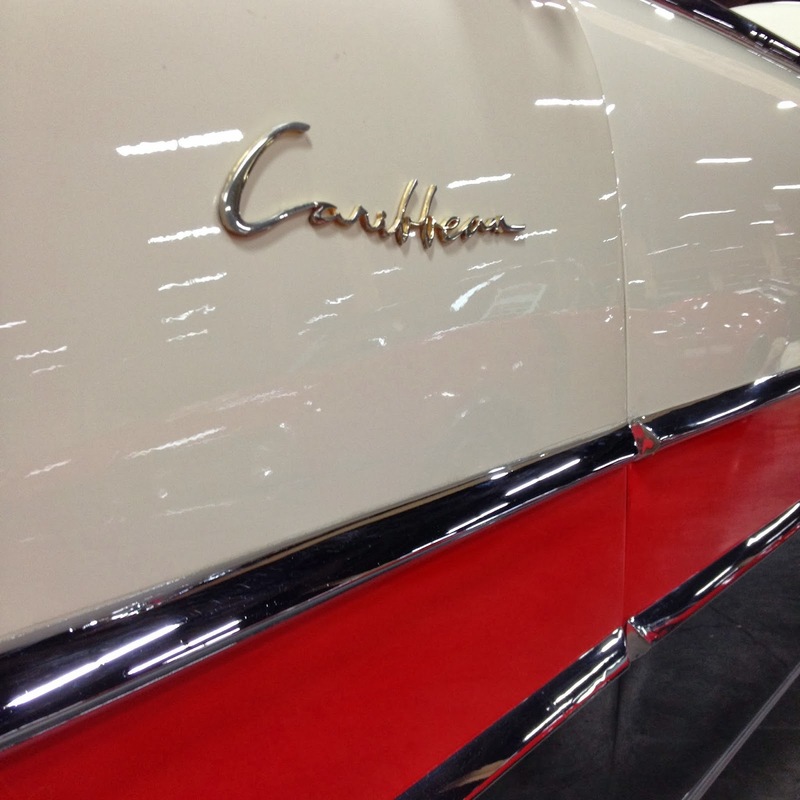 Check back later this week for more highlights from my trip to Milwaukee, plus some great photos of vehicles from upcoming California Car Cover catalogs.